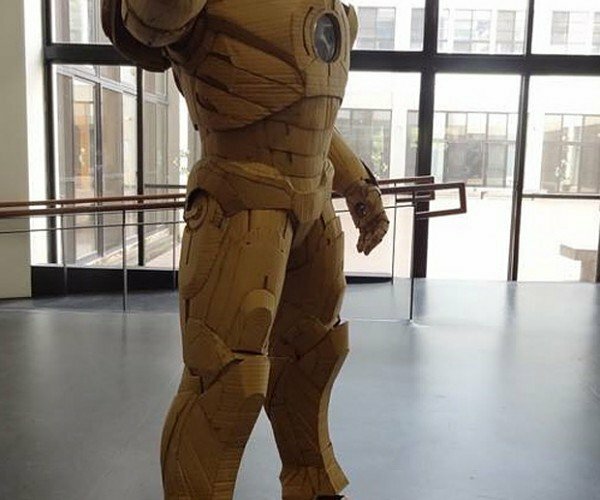 Check out this extremely cool, full size Iron Man suit made out of cardboard. 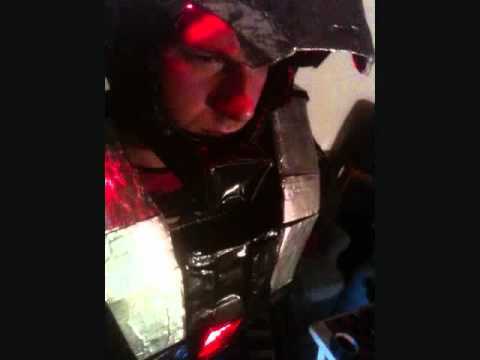 The best part is, it's actually wearable! 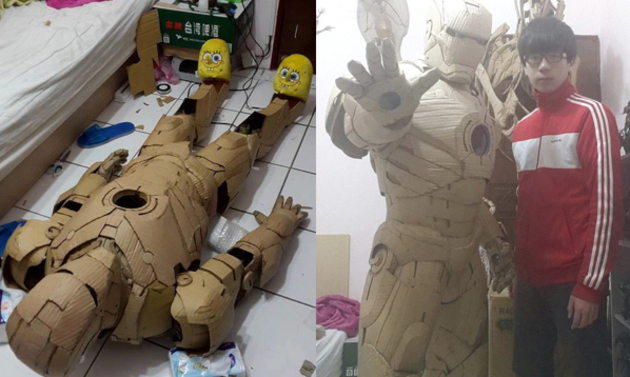 It was created by 20-year-old "Cardboard Artist" Kai-Xiang Xhong from Taiwan.